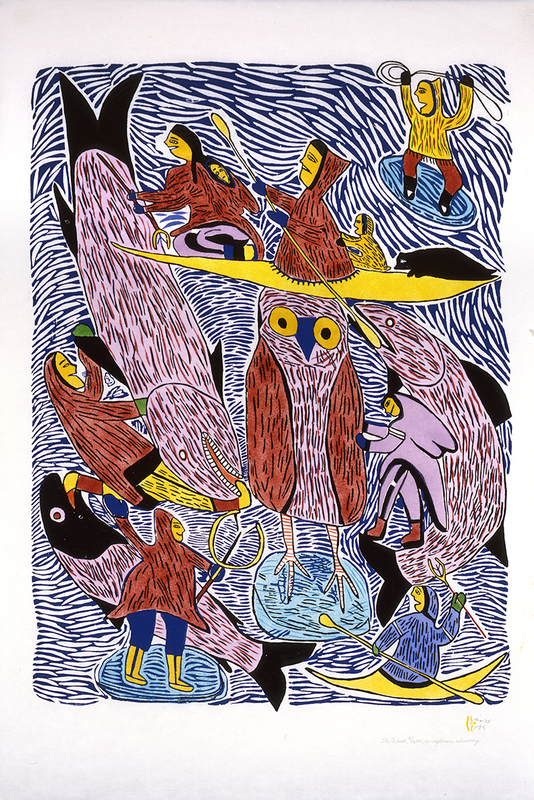 Music, storytelling, poetry and dance are essential expressions of Inuit cultural identity. 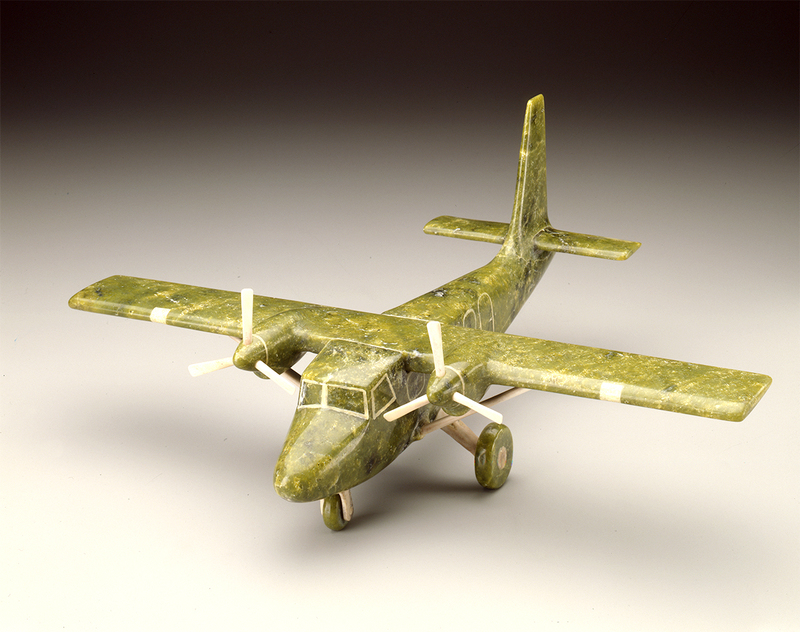 This series of Inuit art exhibitions is themed to sounds and activities associated with sound as manifested in the Arctic environment, Inuit songs, instrumental performances and other aural/oral sources represented in Inuit visual art. 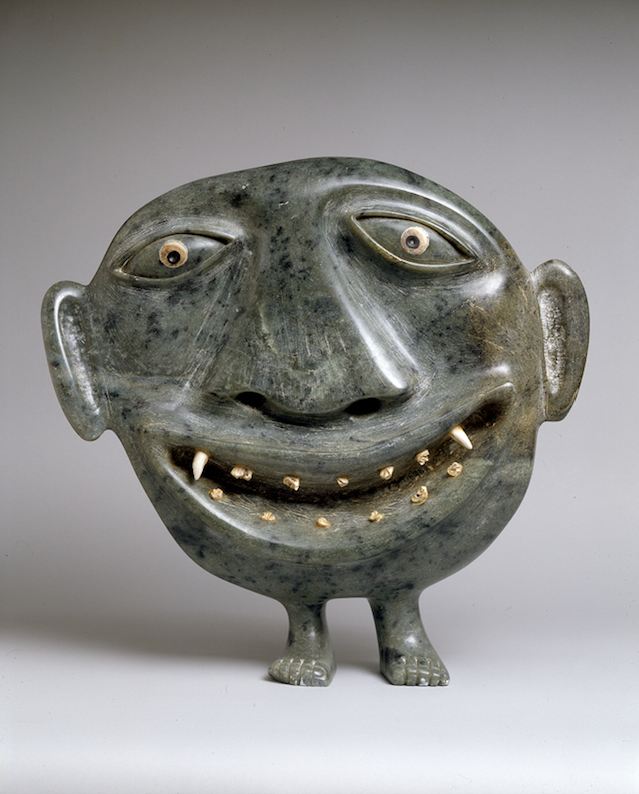 This selection of contemporary Inuit art showcases the importance of sound with respect to its cultural significance as a core area of perception. 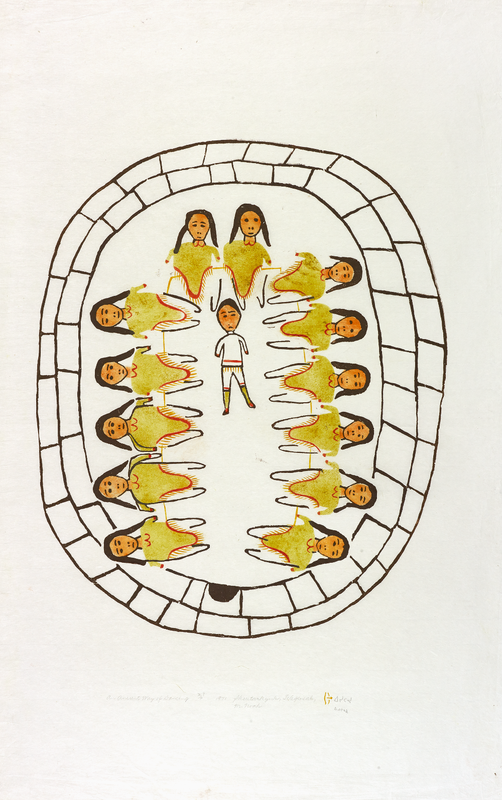 This exhibition will also include some works on paper by Inuit women artists selected from the recent Museum of Inuit Art acquisition. Audio/visual components that complement the works on display are also included in the curatorial research process for this project.